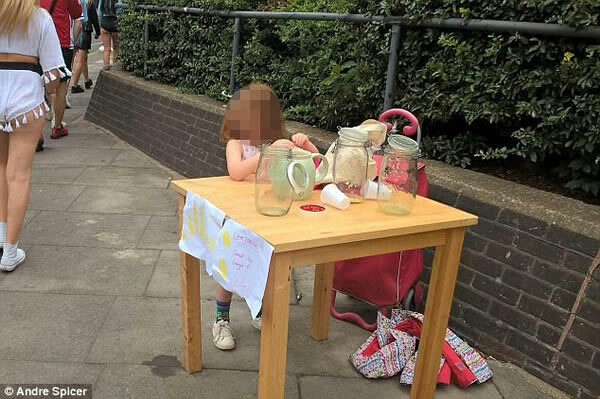 Overzealous town officials have come under fire after a five-year-old girl was given a £150 ($250) fine for setting up a lemonade stand outside her home. She burst into tears and told her father "I've done a bad thing" after officers read her a legal letter and issued the fine. Stunned father Andre Spicer said his daughter had set up the stall in London while thousands of music fans were on their way to the Lovebox Festival. Ever heard of a policeman fining himself? Although Corporal Abdullah Ibrahim Mohammed could have just walked away from the scene where he accidentally hit a parked car, he instead fined himself and left a note on the vehicle. The owner of the damaged car, Egyptian Doctor Mohammad Ahmad Nabeel Abdul Aziz, was very impressed with the gesture, taking to social media to express his gratitude and appreciation for the officer. After the story had gone viral, the Dubai PD honored Abdullah Ibrahim, giving him a certificate of thanks and appreciation. 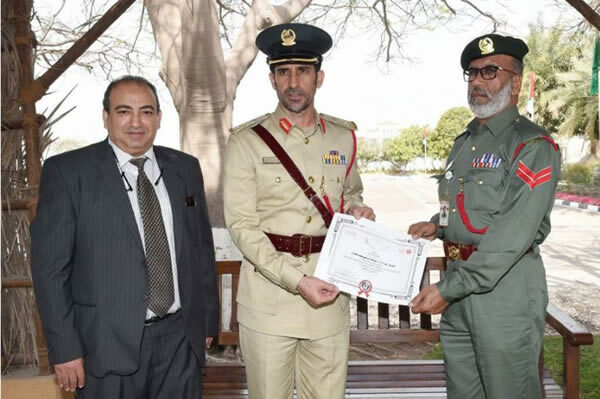 Major General Abdullah Al Merri also congratulated the policeman by promoting him. Nearly a year after a cop ticketed Edin Mehic for loudly belching next to him, the Vienna bartender has won his appeal. 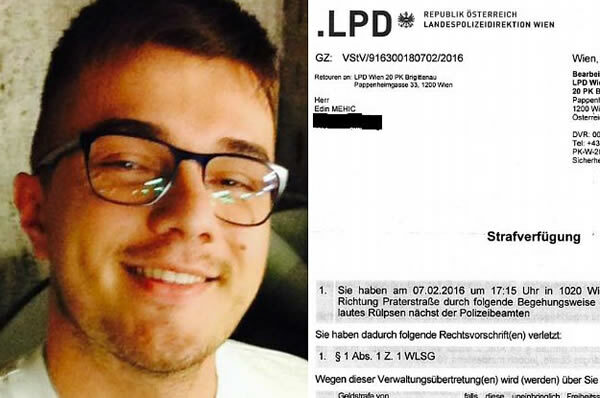 Mehic was fined 70 euros ($75) for a loud post-kebab burp at an amusement park. 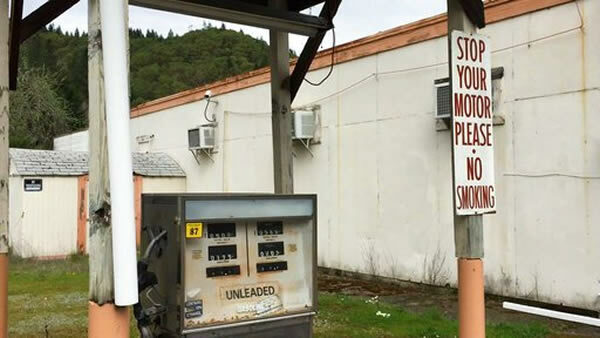 The ticket said he violated “public decency with a loud belch next to a police officer.” However, a court document from Mehic shows authorities have ruled in his favor. It says there was “never proof” that he burped to affront the officer. Mehic's belch resonated in Austria long after it was emitted. Groups organized to support him, and a kebab chain paid for both his ticket and an all-expense paid trip to Istanbul. Warming up your car in the driveway might be a winter tradition, but a judge says it's not legal in a Detroit suburb if no one's behind the wheel. Nick Taylor challenged a $125 ticket in court in 2017 and lost. His lawyer, Nicholas Somberg, says a Roseville ordinance against unattended running vehicles shouldn't apply to driveways. 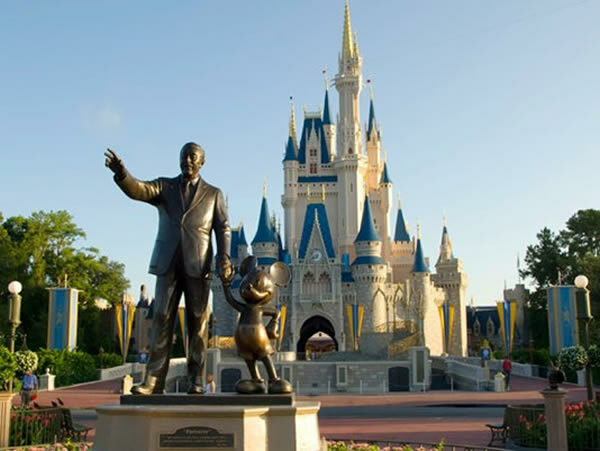 In a case with implications for millions of parents, the U.K. Supreme Court ruled that a father broke the law by taking his daughter on vacation while school was in session. Jon Platt was fined £120 ($150) after taking his 6-year-old daughter out of school for a week in 2015 and prosecuted when he failed to pay. Lower courts found he had not acted unlawfully because his daughter had a good overall attendance record. Those rulings led to a surge in British parents taking children on vacation during school terms when airplane fares and hotel prices are significantly cheaper. Platt said the ruling means millions of parents in Britain no longer have the power to make decisions about their own children. He said he has no plans to plead guilty or pay the fine. 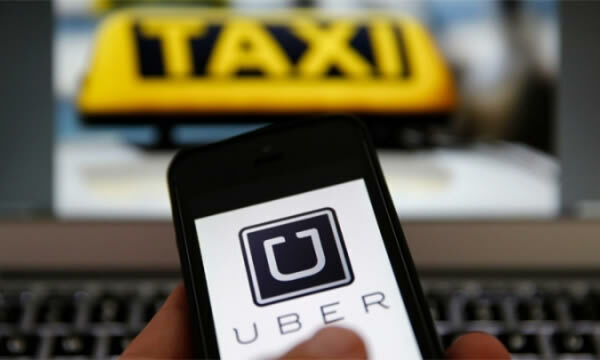 Uber driver Carmen Hechevarría was fined $250 at Miami International Airport for violating a Miami-Dade county code, adopted in May 2016, that requires ride-sharing app companies like Uber and Lyft to have drivers who can communicate with riders in English. The county, which has an English-only population of only 27.2 percent, has long had a similar requirement for taxi drivers. Hechevarría was picking up a passenger at the airport when airport officer Detra Johnson confronted her. "[Hechevarría] looked at me like she did not understand me," the officer said. After Johnson had asked a colleague to translate, she determined that Hechevarría "could not speak or understand English." Hechevarría later stated that she felt discriminated against. Be very careful what you "like" on Facebook. A court in Switzerland has convicted a man on several counts of defamation after he "liked" libelous comments on the social media platform. The man, who was not named in the court's statement, "liked" several posts written by a third party that accused an animal rights activist of antisemitism, racism, and fascism. In court, he was not able to prove that the claims were accurate or could reasonably be held to be true. "The defendant clearly endorsed the unseemly content and made it his own," a statement from the court said. He was fined a total of 4,000 Swiss francs ($4,100). The case is believed to be the first time a court has interpreted a "like" as an explicit endorsement of a post. 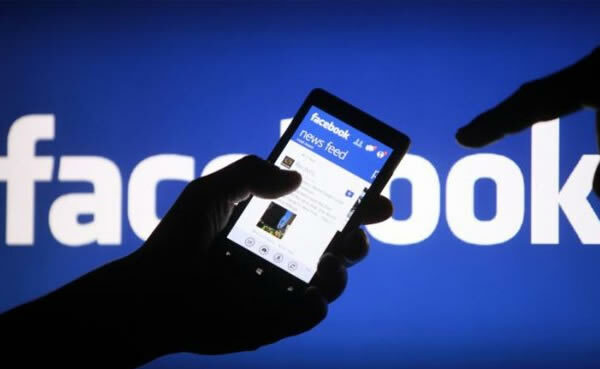 The "likes" in this case were made between July and September 2015, before Facebook broadened the range of emotions that users can deploy when responding to a post. Until February 2016, the "like" button was the only way to react to a post, and it had been used to show a range of emotions, including concern. Wearing a Barcelona shirt in the United Arab Emirates could land you in prison for 15 years. Arab superpowers including the UAE, Saudi Arabia, and Bahrain have cut relations with Qatar over claims they support extremism. 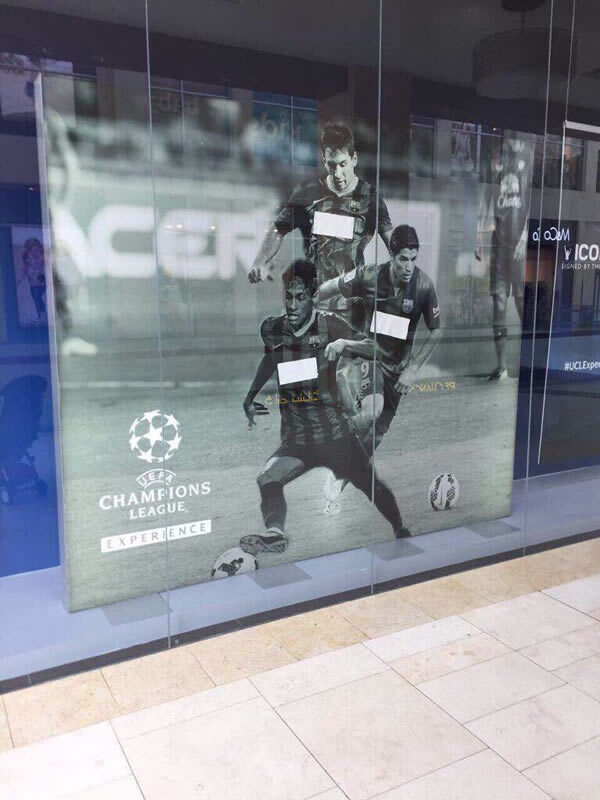 According to reports, if you are spotted wearing a Qatar Barcelona shirt in the UAE, you will be slapped with a $135k fine or 15 years in jail. I don't know about you, but this seems like a publicity stunt to get you to buy the new Barcelona t-shirt featuring Japanese e-commerce company Rakuten. 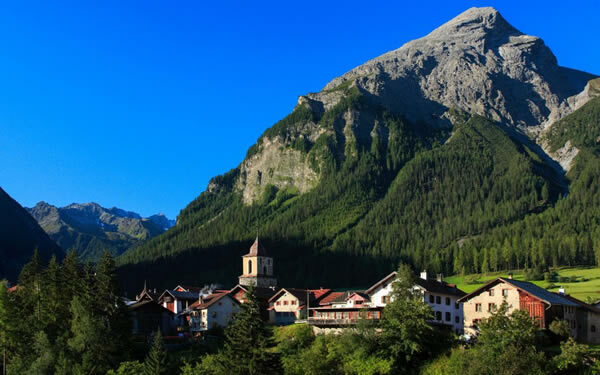 A village in Switzerland has voted to ban tourists from taking photos. The commune of Bergün/Bravuogn near St. Moritz decided to take the measure recently‚ but it's all to make people happier. Locals believe their village is so beautiful that photos of it, when uploaded to social media, will make other people miserable. “It is scientifically proven that beautiful holiday photos on social media make the viewer unhappy because they cannot be there themselves,” said a statement from the tourist office. The village plans to implement a symbolic €5 fine on those caught breaking the rules.